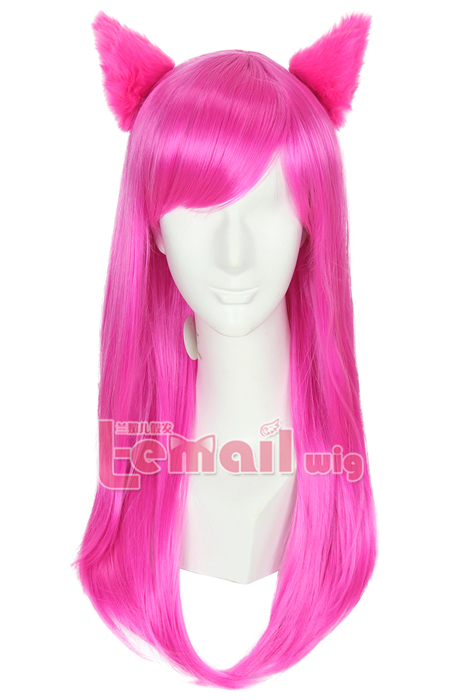 This magenta straight wig is a perfect one for girl love shining color. The is 55 cm long wig. The fibers are heat resistant and straight. 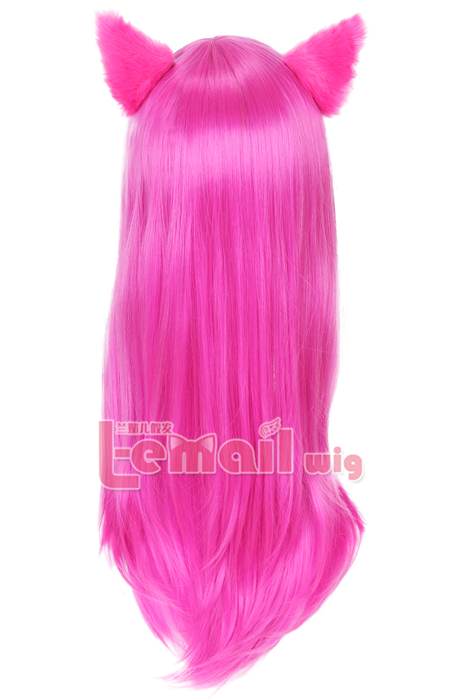 Perfect long magenta wig brings you the most amazing feeling and certainly gets outstanding attentions. Since the wig has a smooth finish, the wig casts a decent reflection. Excessive shine & gloss may turn some off. The whole wig is a sweet and full magenta tone, which is unusual yet spectacular. This wig accentuates your femininity by shaping your jawline for a sensual look. And its wonderful bangs gets more charming temptations to this 55cm long wig. 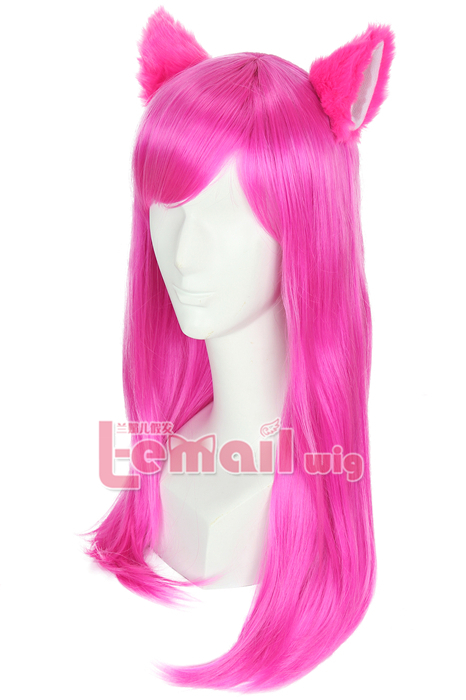 This entry was posted in Buy Cosplay Wigs, Fashion Wigs, Wigs and tagged 55cm long wig, colorful straight wigs, magenta color wig, medium cosplay wigs.